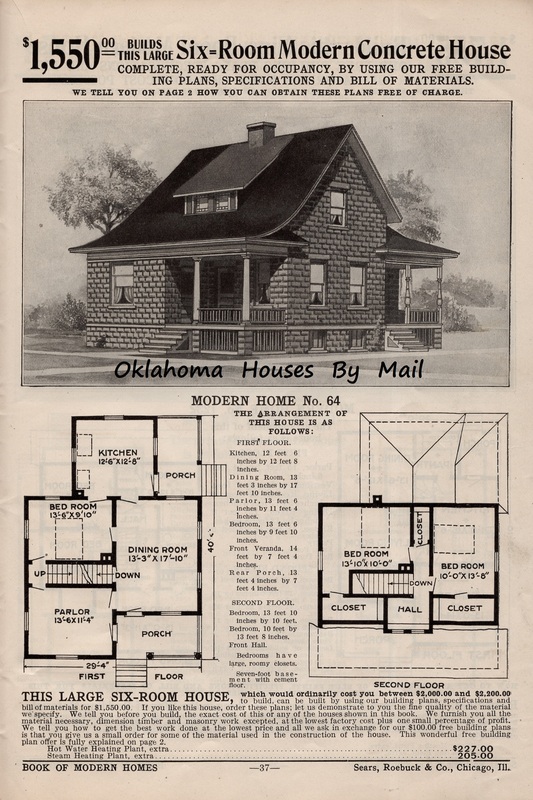 The Sears Modern Homes number 64 was one of the first models offered by Sears in 1908. I was able to locate one with the help of a testimony from 1911. 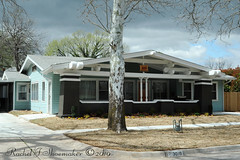 To see the Sears 1908 Catalog of Modern Homes click here. With this testimony I set out to find a Sears Modern Homes 64. This was the home of Louis and Alma Streitlein and their daughter and adopted son. 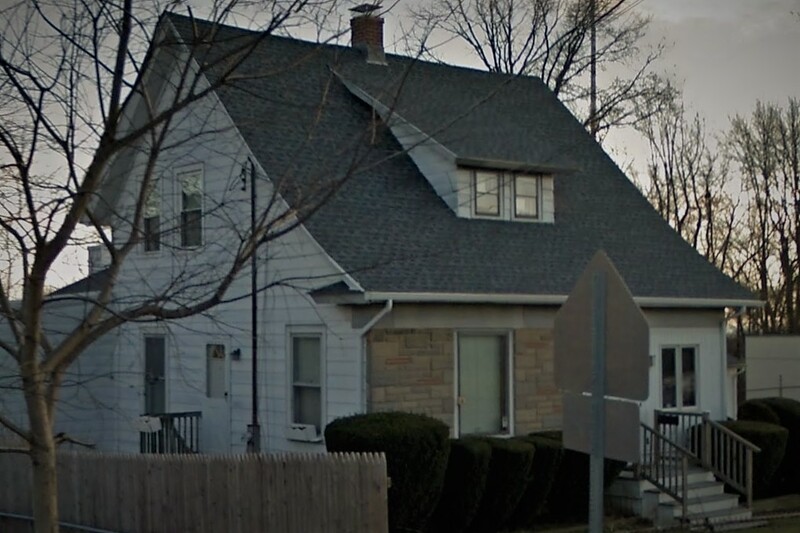 This is the Sears Modern Home number 64 that the Streitleins lived in in New haven CT. 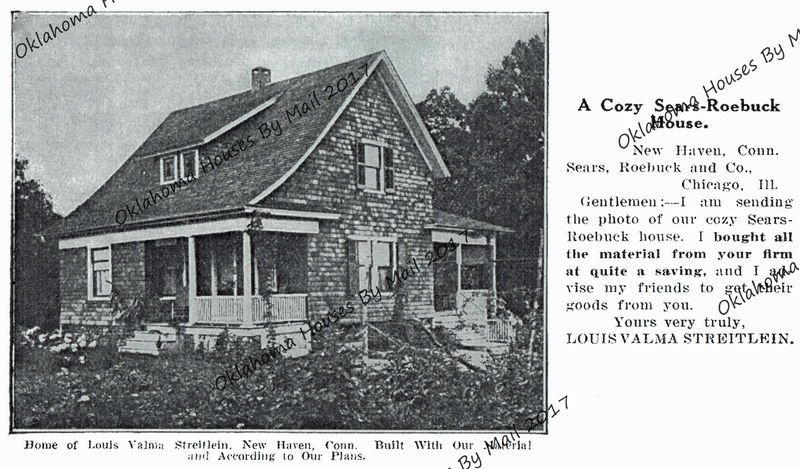 This is from my 1908, 4th edition of the Sears Modern Homes catalog. I’m not too fond of that room arrangement. The largest room is the dining room and not really any place to add a bathroom if needed or when needed. I’m sure that addition solved that problem. Model 64 was offered until 1913 and as model 211 too. 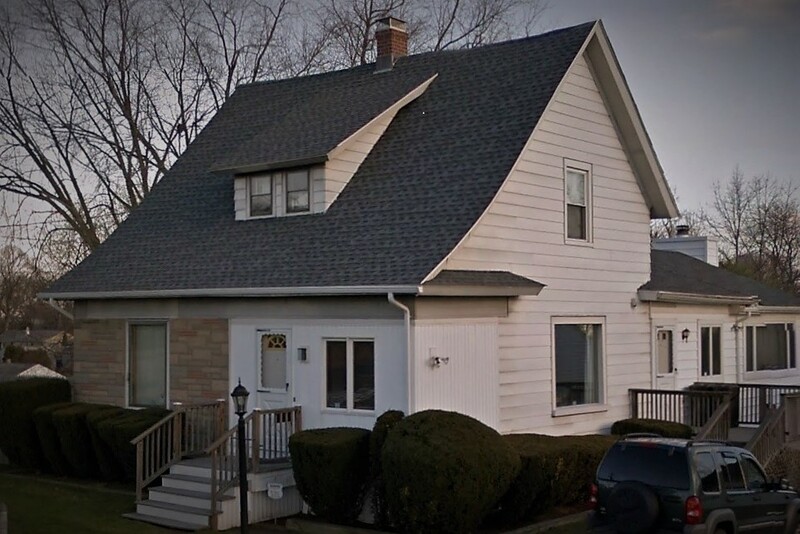 Louis and Alma Streitlein’s Sears Modern Home number 64. Have you seen a Sears number 64? If so, please contact me! 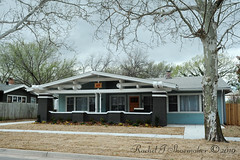 This entry was posted in Kit Homes Around the Country and tagged Aladdin Homes, Aladdin Readi-Cut, Alma Streitlein, America's Favorite Homes, American Bungalow, American Foursquare, Authentic Kit Home, Authenticated Sears Home, Bait and Catch, Bungalow, Bungalow Home, Bungalow Plans, California Bungalow, Catalog Home, Catalog House, Craftsman Bungalow, Craftsman Bungalow Plans. Cottage Plans, Craftsman Home, Craftsman Plans, Davenport Preservation Commission, Davenport Scott County Iowa, Do You Live in a Kit Home, Early Sears Home, Early Sears House, Edward Roberts, Follow The Leader, Foursquare Kit Home, Gordon Van Time Inventory of Homes, Gordon Van Tine, Gordon Van Tine 129, Gordon Van Tine Barns, Gordon Van Tine Davenport Iowa, Gordon Van Tine Farm Buildings, Gordon Van Tine Floor Plans, Gordon Van Tine Homes, Gordon Van Tine Inventory of Homes, Gordon Van Tine Not Ready Cut, Gordon van Tine Ready Cut, Gordon Van Tine Sears house, Gordon Van Tine Standard Homes, Gordon Van Tyne, Gordon VanTine, gordonvantine.com, Horace G Roberts, Houses By Mail, How To Identify a Kit Home, Kit Homes in Michigan, Kit House Sears, Louis Streitlein, Michigan Kit Homes, Montgomery Ward, New Haven CT, Prefab Homes, Prefab House, Queen Anne Home, Queen Anne Victorian, Rachel Shoemaker, Rosemary's Bulldog, Sears 1908, Sears Archives, Sears Catalog, Sears Elmhurst List, Sears Farm House, Sears Foursquare, Sears Homes, Sears Homes Enthusiasts, Sears House, Sears House CT, Sears House Plans, Sears House West Virginia, Sears Kit Homes, Sears Magnolia, Sears Modern Homes, Sears Modern Homes 64, Sears Modern Homes Inventory of Homes, Sears Number 64, The Gordon Van Tine Company, Victorian House, Victorian Plans, Vintage Blueprints, Vintage Bungalow, Vintage Cottage, Vintage Home Plans, Wardway, Wardway Homes, West Haven CT. Bookmark the permalink.